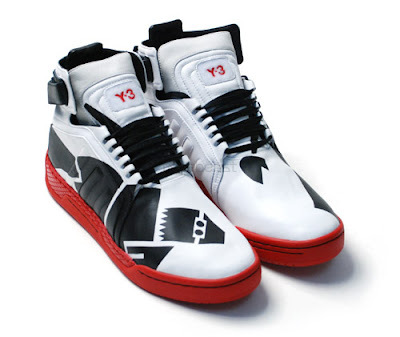 The nice people over at Y-3 have brought out a nice treat in the Fall 2008 collection. 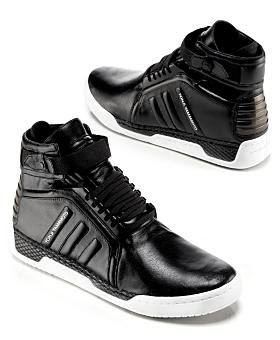 The Y-3 Hayworth II Mid is a good look for all who wear them. 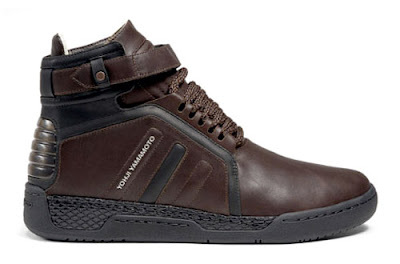 The superfresh Adidas brand will be taxing you for these bad boys. Retail price $270-290. Click here if you want to order a pair.